The first 3 of the 12 new trams ordered for the Sydney Light Rail network arrived this week. 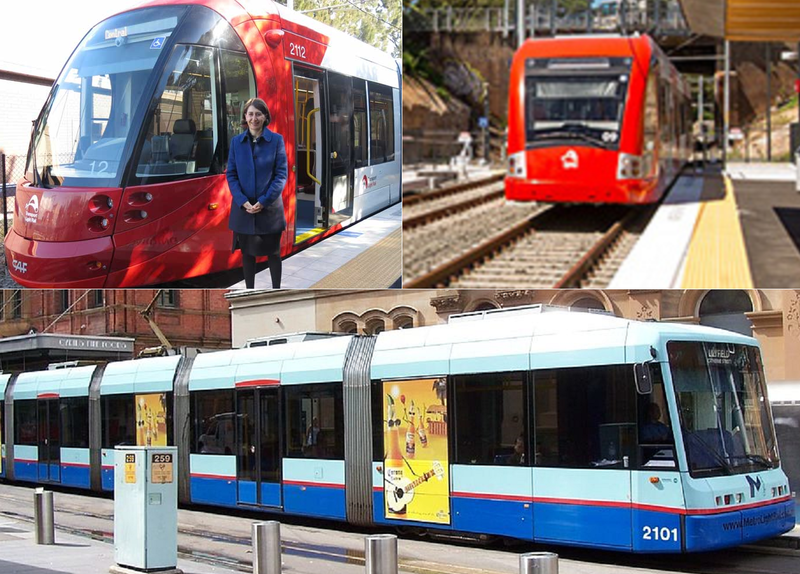 These 12 Urbos 3 trams are to replace the existing 11 trams, a mix of Variotram and Urbos 2, currently operating on Sydney’s single light rail line between Central and Dulwich Hill. The 7 original Variotram vehicles date back to the lines opening back in 1997, while the 4 Urbos 2 vehicles were leased as a stop gap measure to provide sufficient rolling stock between the opening of the Dulwich Hill extension and the arrival of the 12 new Urbos 3 trams. 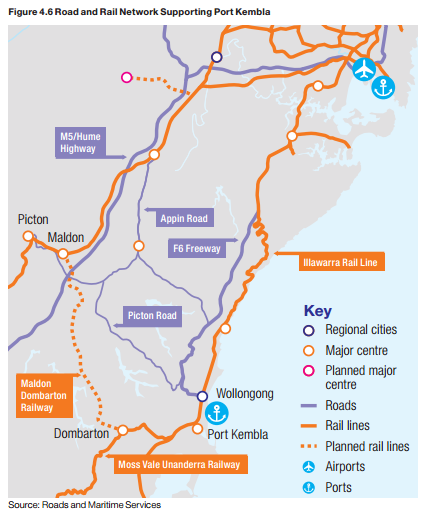 Plans to increase peak hour frequencies from one tram every 10 minutes to one tram every 7.5 minutes, as suggested in October 2013, does not appear to have eventuated, with the Transport Minister Gladys Berejiklian confirming that “Under the turn-up-and-go schedule, light rail customers don’t need a timetable, with services every 10 minutes in the peak and real-time information at all the stations” (Source: Transport for NSW). Platforms 25 and 25 at Central Station were shut down, as was the Devonshire Street Tunnel that connects Chalmers Street with Lee Street, after these areas were sprayed with aerosol cans. Members of the public in the area were reported to have subsequently started coughing, with emergency personnel shutting off both areas from public access during the busy evening peak (between around 3:51PM and 6:03PM). Police arrested the 4 men in relation to the incident, and later charged 1 of them. Four males arrested at Central Railway Station after incidents at Devonshire St Pedestrian Tunnel. Inquiries continuing. A 19yo from Baulkham Hills has been charged after letting off OC (pepper) spray that caused irritation at Central yest. 3 others released. 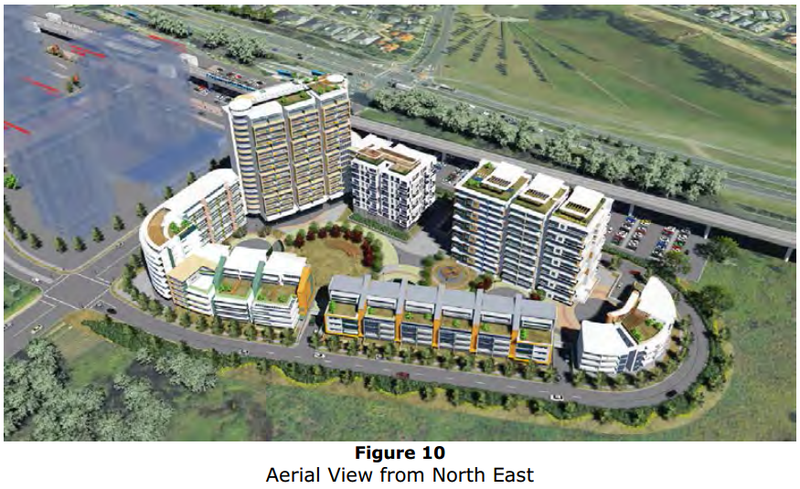 This also follows revalations that the NSW Government is considering a Western Sydney Light Rail network after the publication of an official government document showing the light rail lines on a map of Parramatta. If this is the case, support for such a network could receive bipartisan support. 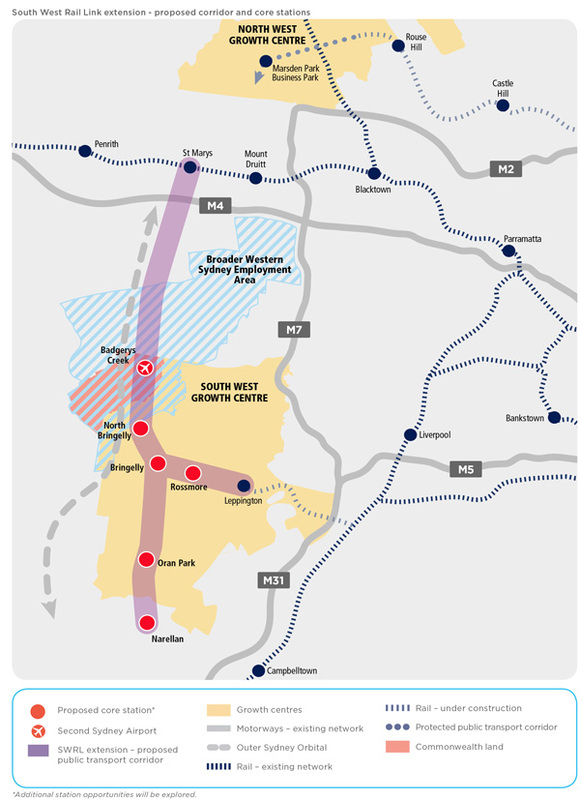 Patronage on the Inner West Light Rail Line has increased by an estimated 30% since being extended to Dulwich Hill last week. 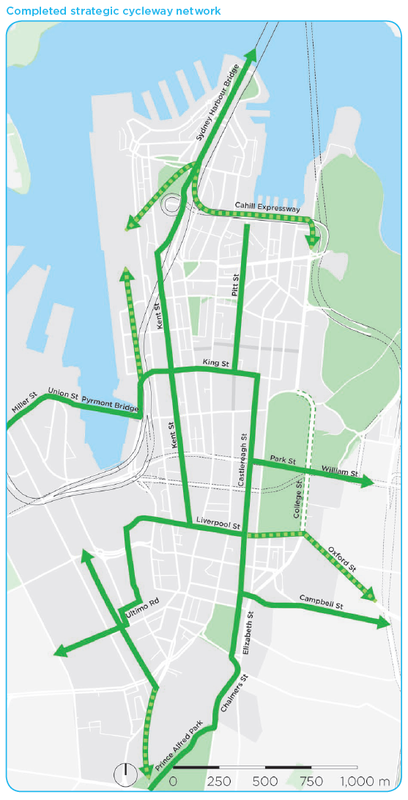 Although an additional 4 trams were obtained to maintain 10 minute frequencies on the line during peak hour, the increased demand has led to overcrowding and meant some passengers have not been able to board a tram. It has also dampened the likelihood of school students being given free travel on trams to get to and from school until overcrowding is addressed. An additional 12 trams are currently scheduled to enter service over the next 18 month to replace the original 7 trams used on the line. 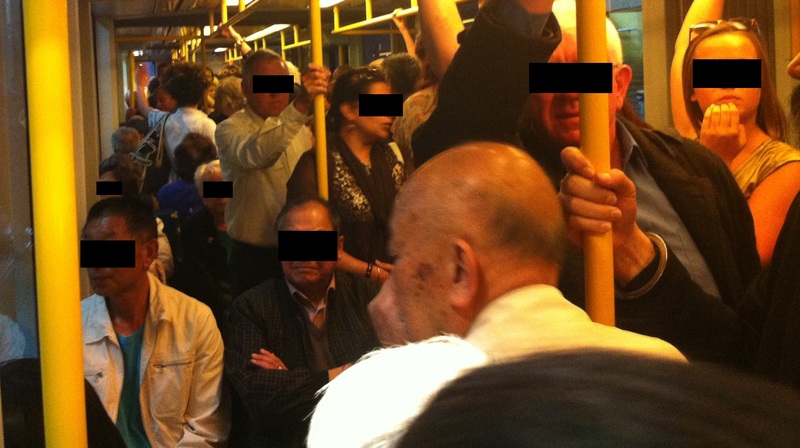 Peak hour frequencies are set to increase to one tram per 7.5 minutes from 1 July this year, which will ease overcrowding. Real-time data, currently available for trains and buses, will soon be expanded to ferries and trams. 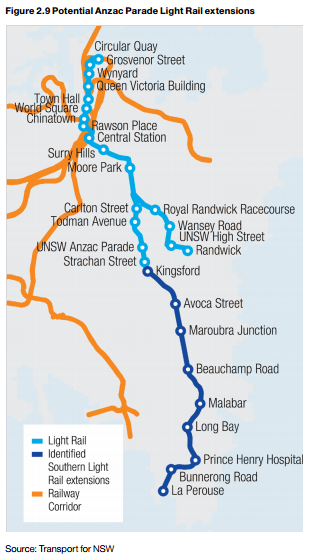 There is no fixed timetable for when these will become available, but a spokesman from Transport for NSW hopes that they will be rolledout “within the next year”. 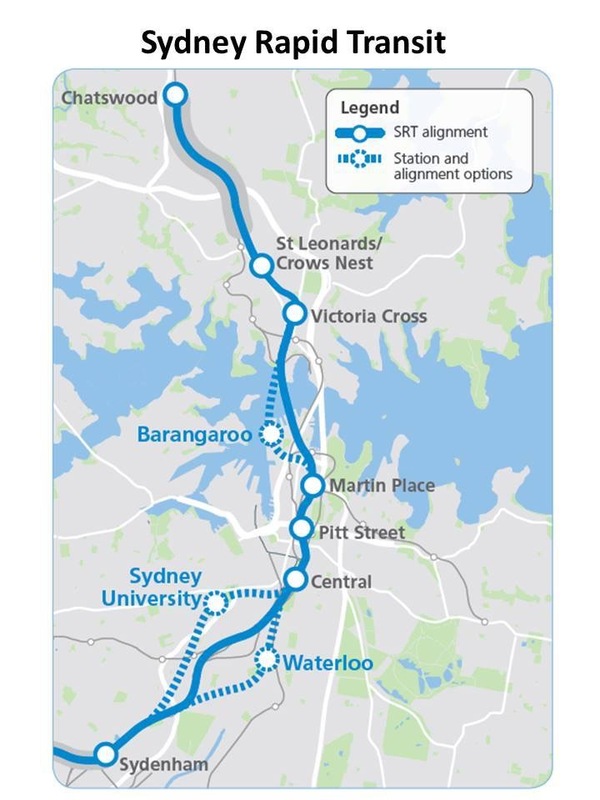 The Eastern Suburbs Line has joined the City Circle and North Shore Line in having mobile phone reception available in its underground tunnels. 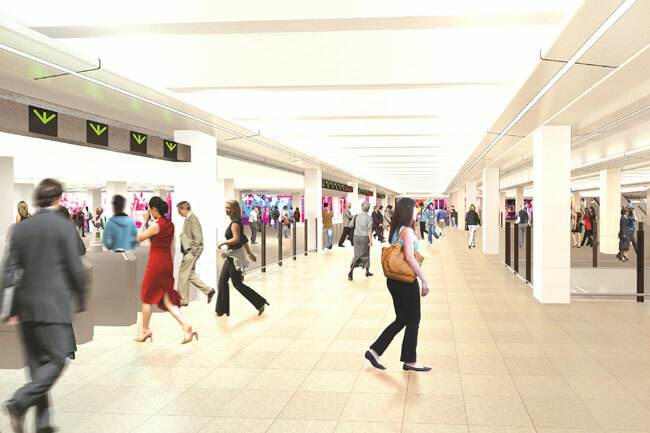 Sydney’s other major underground rail tunnels, for the Airport Line and Epping to Macquarie Line, were designed to include mobile phone reception for when the lines opened in 2000 and 2009 respectively. Opal readers went online in the South Coast and Southern Highlands Lines, with the Blue Mountains and Hunter Lines to go online next week. 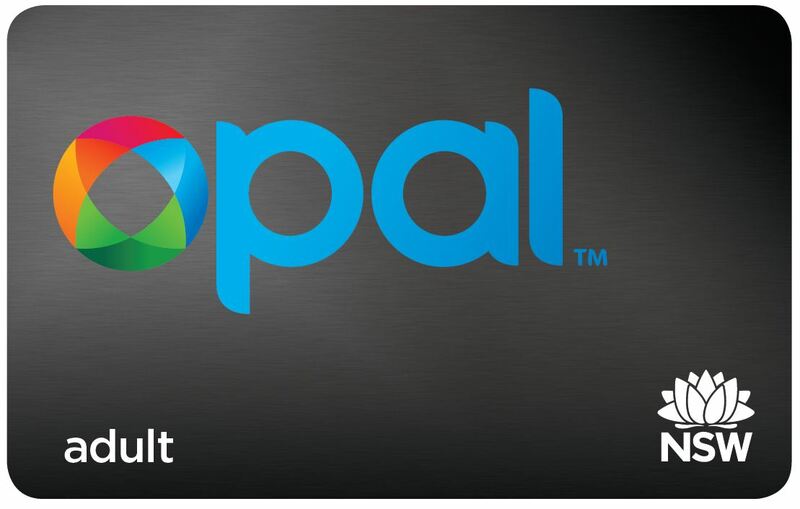 165,000 Opal cards have been registered to date. Opal readers are now being rolled out onto buses, starting with the Upper North Shore and Eastern Suburbs.